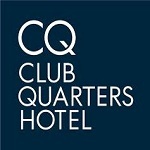 Club Quarters Hotels are full service hotels located in world-class cities in the U.S. and London. Designed for business and urban travelers, we have the accommodations, amenities and services needed to make your stay productive, enjoyable, and hassle-free. 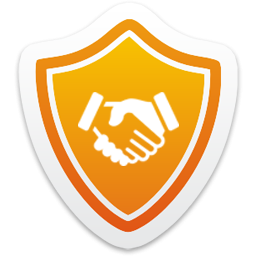 Through membership, we provide organizations even further value with low, fixed rates on hotel stays throughout the year.